By 2020, we’ll have helped to build the self-esteem and body confidence of 40 million young people. Download our educational tools for free here. 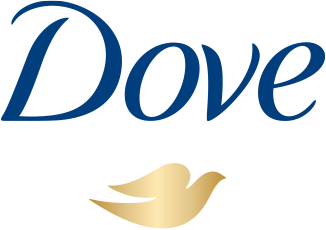 Join our Dove newsletter to get the latest product news, offers, tips and advice.